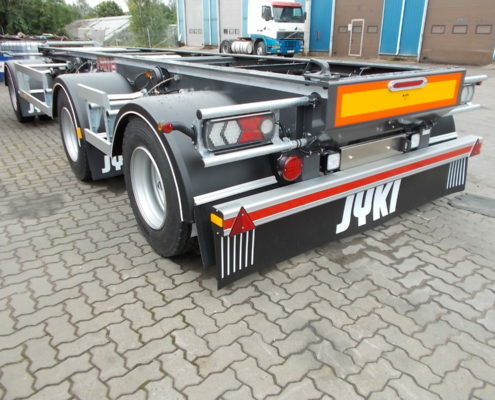 Vilvo Auto Ltd. was established in 1993. 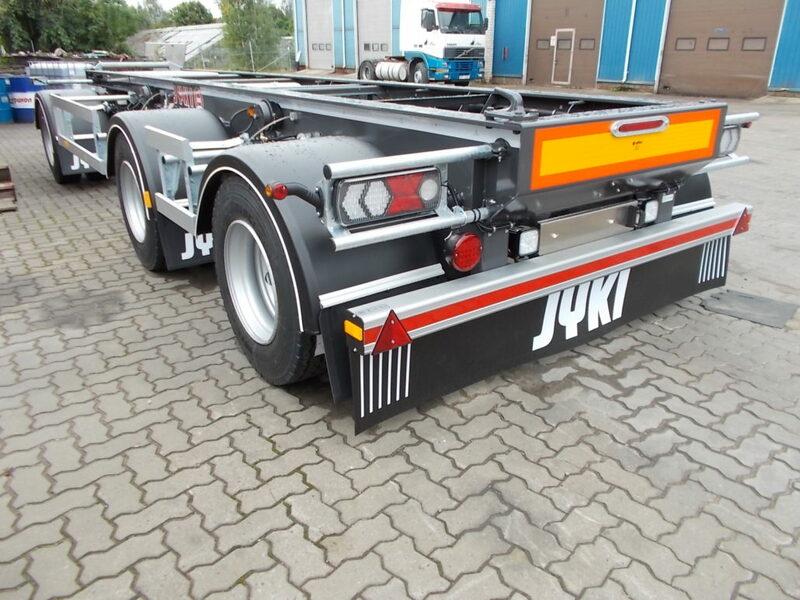 We are the trucks sales and repair center located at Oja tee 5b, Viljandi (open mon.-fri. 08:00-17:00). 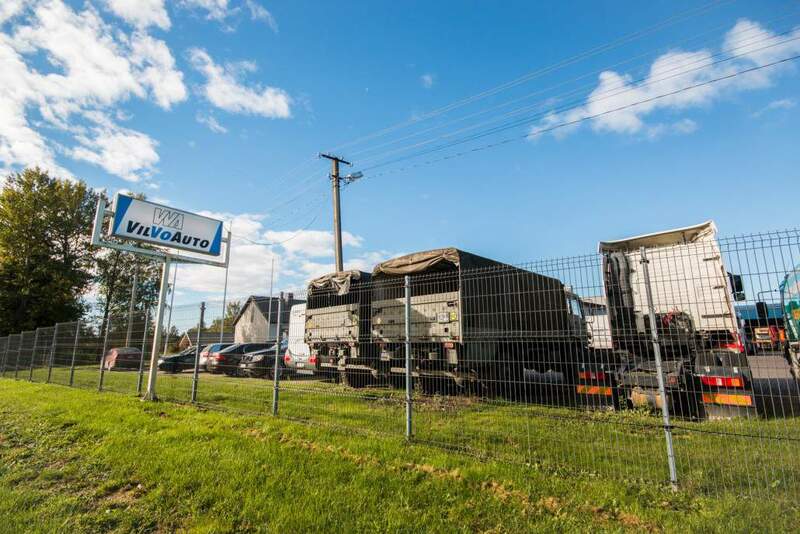 With our spare parts shop at Viljandi Reinu tee 31 (open mon.-fri. 08:00-17:00) we are representative of SKUBA EESTI OÜ in Viljandi and Viljandimaa. 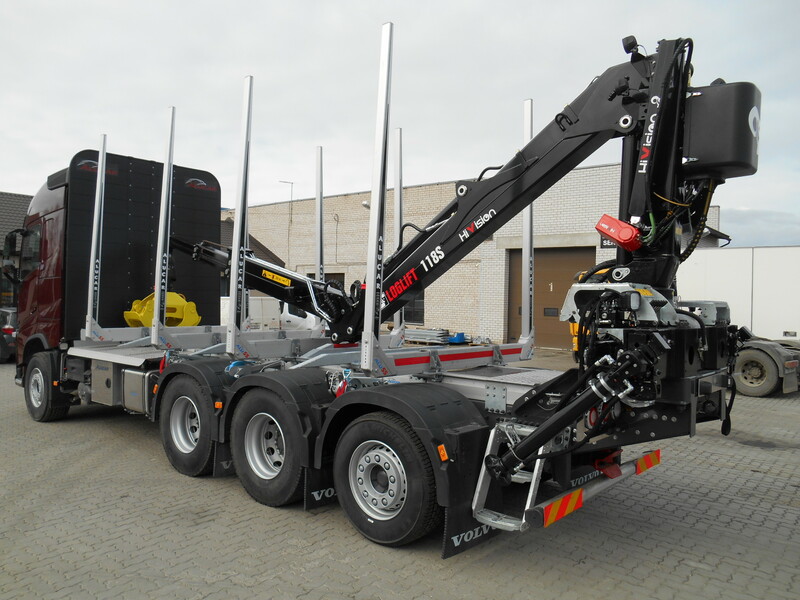 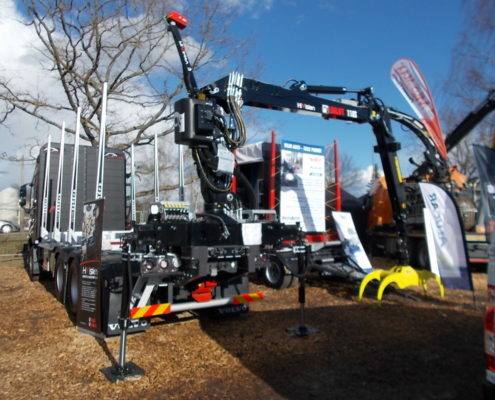 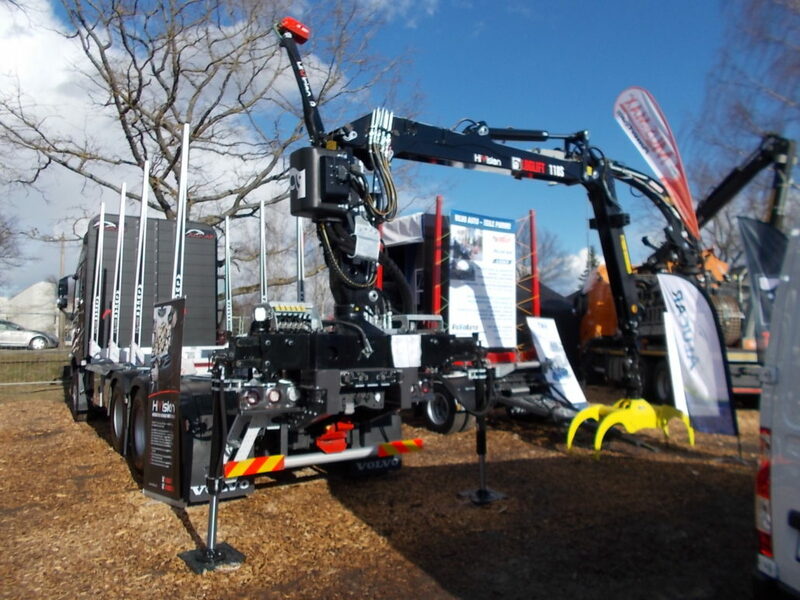 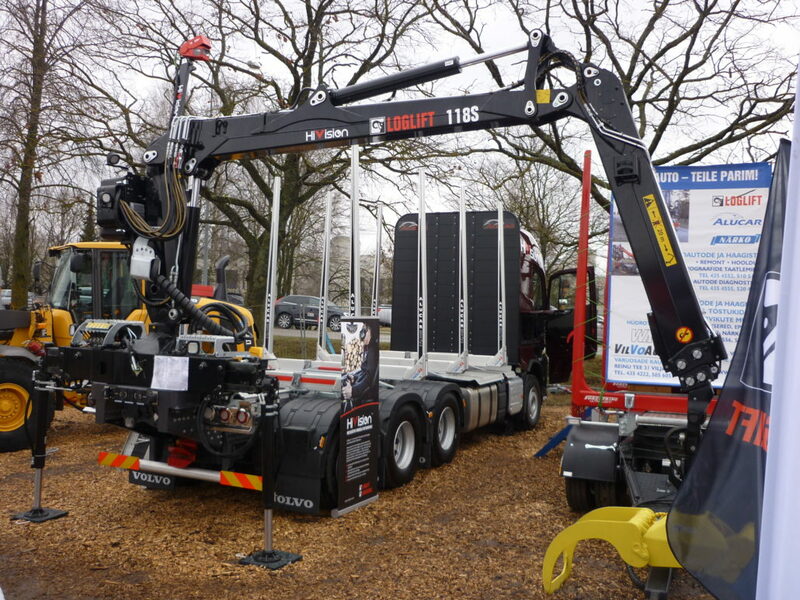 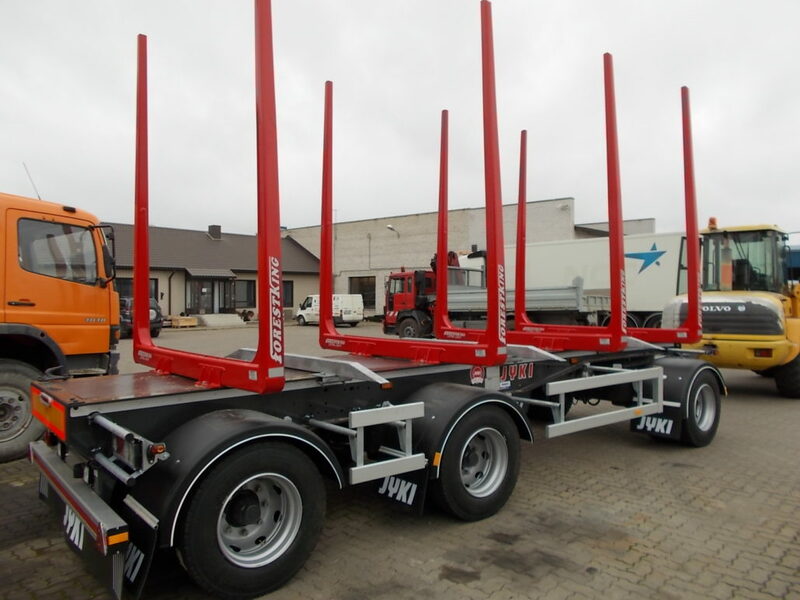 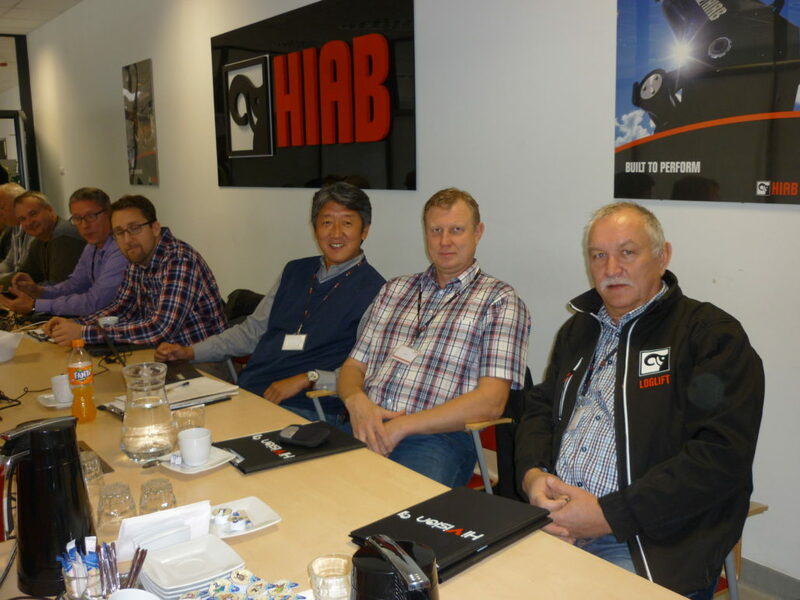 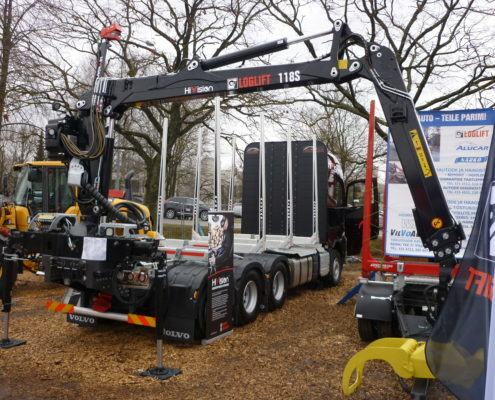 We are the official representative of ALUCAR superstructures and HIAB hydraulic cranes in Estonia. 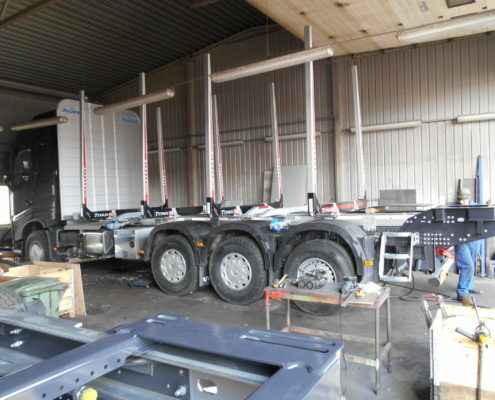 There is space for exposition of about 20 trucks on the territory of the company. 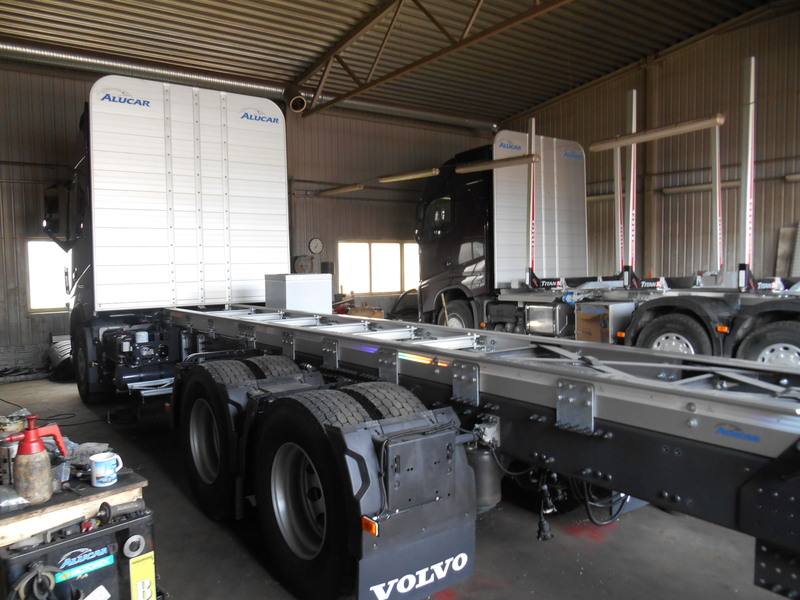 The repair workshop area is approximately 700 square meters and it is equipped with contemporary equipment to suit all the needs for repair, maintenance and diagnostics of your truck. 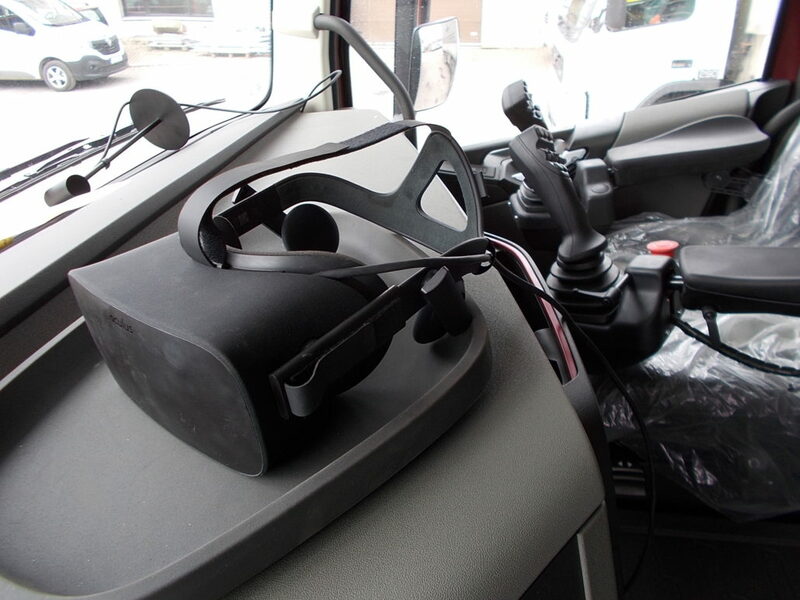 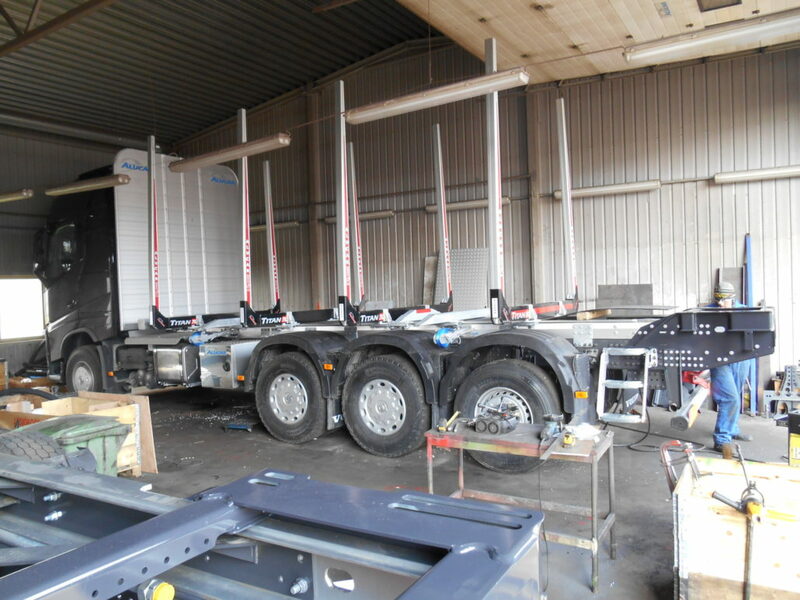 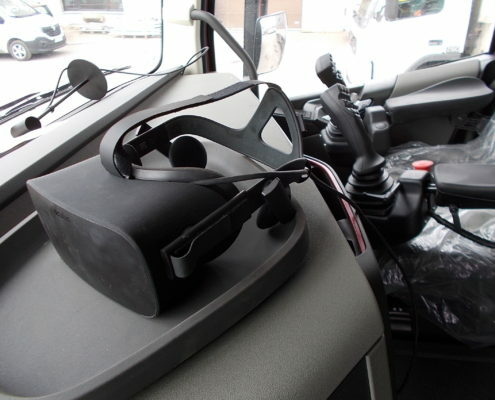 Tachographs calibration (digital, electromechanical) – we are accredited by the Estonian Accreditation Centre as professionally competent tachographs calibrators. 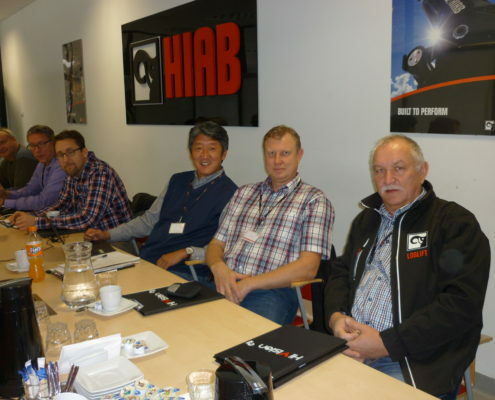 Our management system complies with ISO17025. 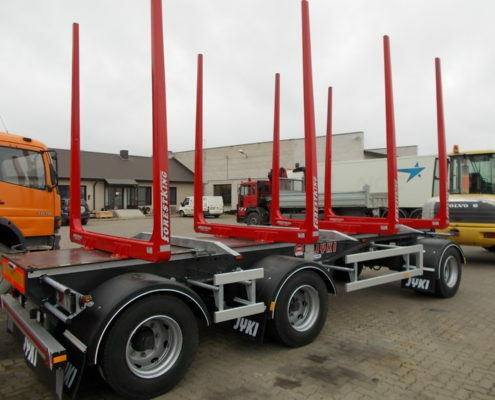 Vilvo Auto Ltd. was established in 1993. 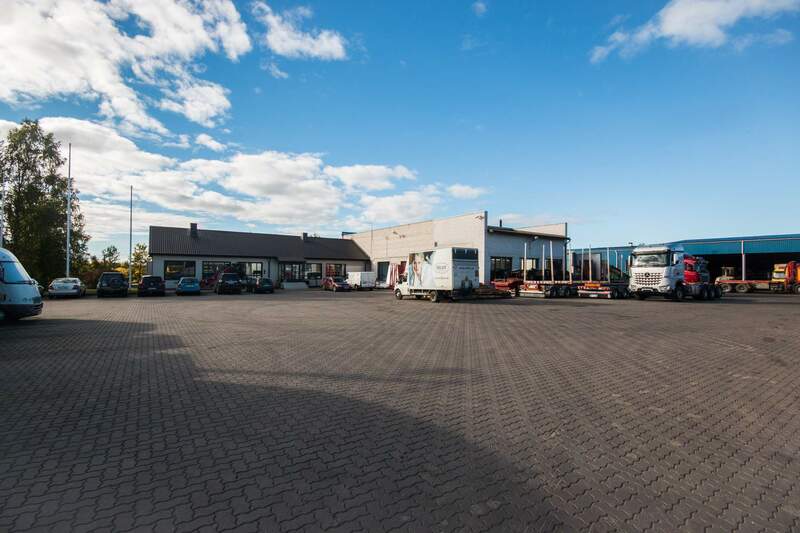 We are the trucks sales and repair center located at Oja tee 5b, Viljandi (open mon.-fri. 08:00-17:00). 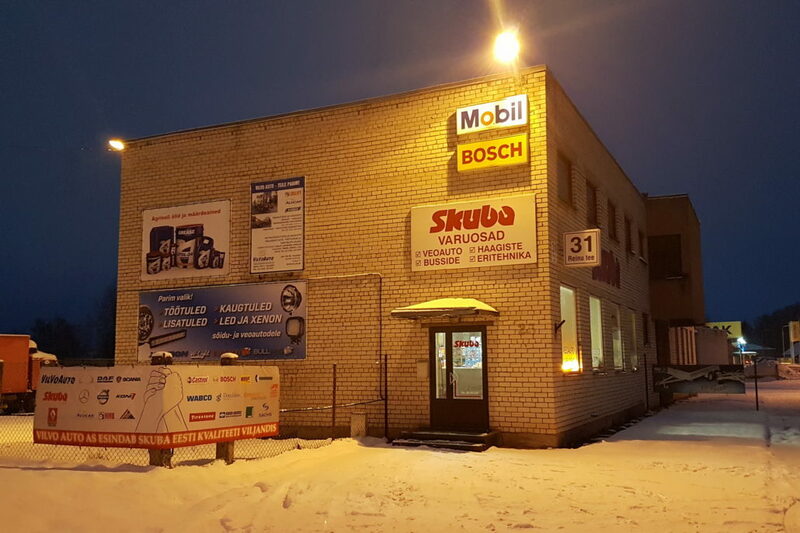 With our spare parts shop at Viljandi Reinu tee 31 (open mon.-fri. 08:00-17:00) we are representative of SKUBA EESTI OÜ in Viljandi and Viljandimaa. 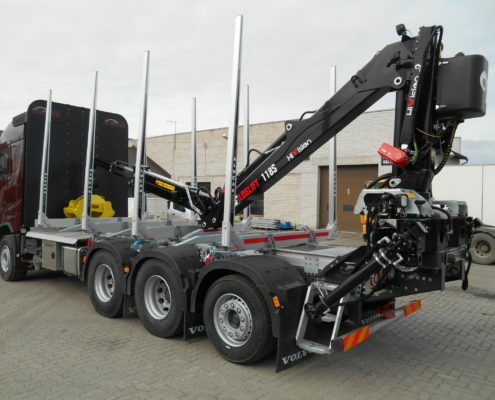 We are the official representative of ALUCAR superstructures and HIAB hydraulic cranes in Estonia.